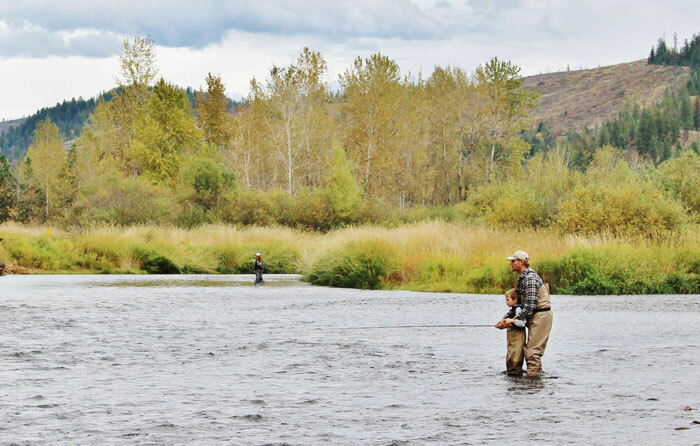 When you’re fishing clear water in times of prolonged drought, trout are very likely to have seen pressure. 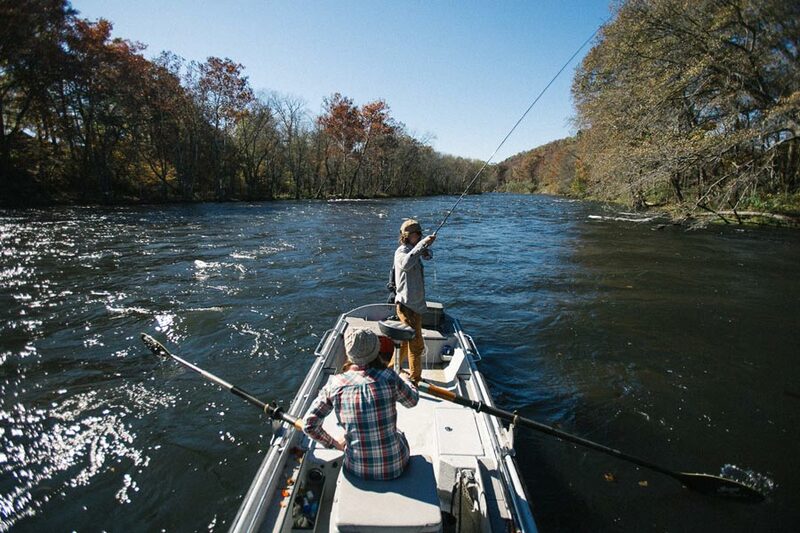 Typically, anglers use larger flies that cause enough surface disturbance that trout . . . 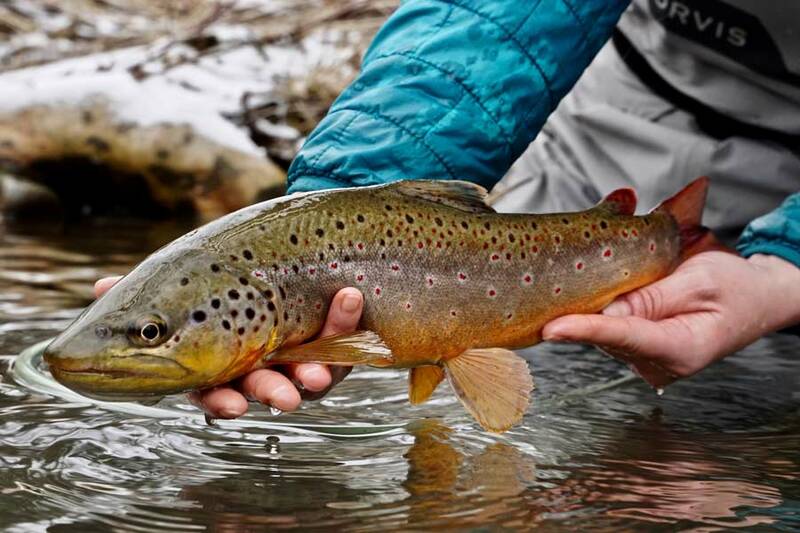 This beautiful central-Pennsylvania brown trout was caught by Amidea Daniel, using a Higa’s SOS nymph, while fishing a soft edge in high water. The size 14 SOS, with a bright-red holographic tinsel flashback, is one of her favorite patterns, when . . .
There’s an old saying that “When women support each other, incredible things happen,” and until recently, I hadn’t fully exercised this concept, nor did I know how. Sometimes, it takes an unprecedented experience to fully bring things into perspective. . . . 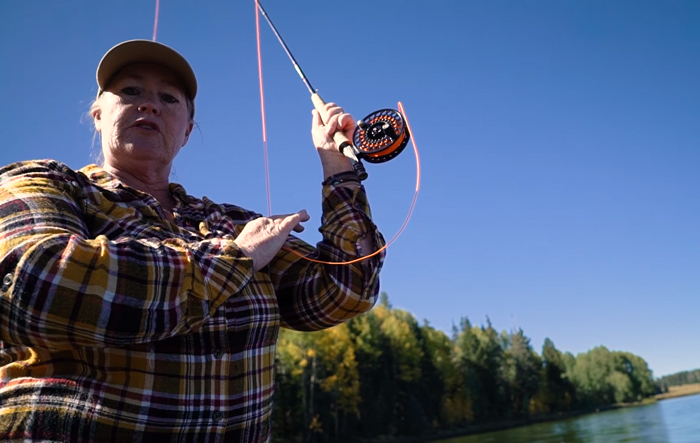 In this week’s Master Class Monday, Dave Jensen argues that fly-fishing videos often paint a rosy picture of what it takes to catch a big, wily brown trout. So he and Amelia proceed to show us . . . Here in the Ozarks, our winters are pretty mild. Unless we are in the middle of a cold snap, our lows stay around freezing and our highs are in the upper forties, and sometimes warmer. Luckily, all of our big fisheries are . . .
Last year, we launched the 50/50 on the Water website to inspire and celebrate women in the sport we all love. 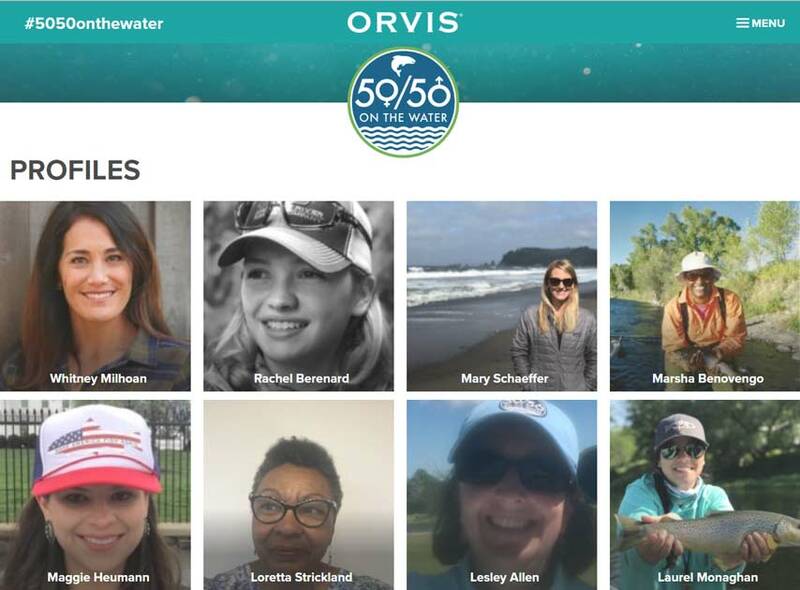 In its first couple years, the #5050onthewater campaign has made great strides, and women from all over the world have joined Orvis in this . . .
Spring fishing on Nevada’s Pyramid Lake produced this big Lahontan cutthroat. 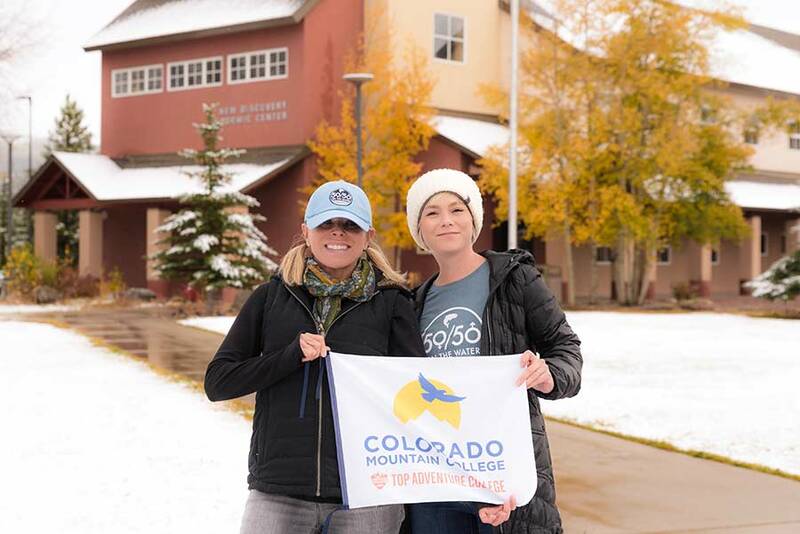 Sara Serrata is a passionate fly fisher, mother, and preschool teacher. She was born in New Orleans, Louisiana, but she now lives in the foothills of the Sierra Nevada mountain range in Northern California. Sara is an ambassador for Brown Folks . . . 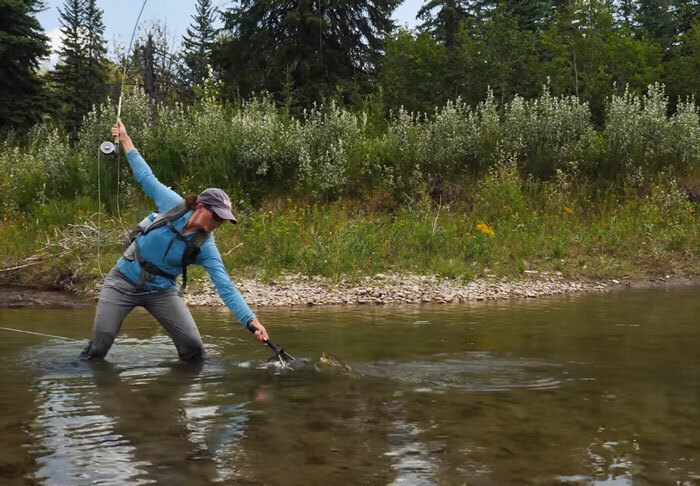 Fly fishing has long been a (mostly) boys’ club, and the 50/50 On the Water campaign was designed to inspire and celebrate women in fly fishing. From women-specific gear development, to education and . . .